You can walk in divine health and healing. 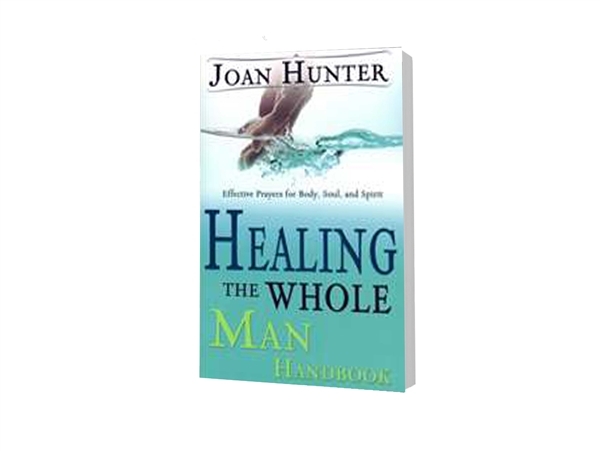 The secrets to God's words for healing and recovery are in this comprehensive, easy-to-follow guidebook containing powerful healing prayers that cover everything from abuse to yeast infections and everything in between. Truly anointed with the gifts of healing, Joan Hunter has over thirty years of experience praying for the sick and brokenhearted and seeing them healed and set free. By following these step-by-step instructions and claiming God's promises, you can be healed, set free, and made totally whole-body, soul, and spirit!